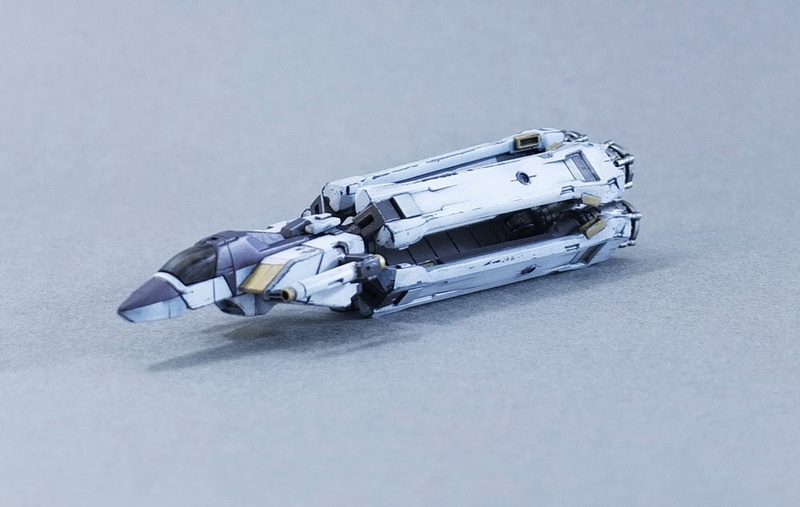 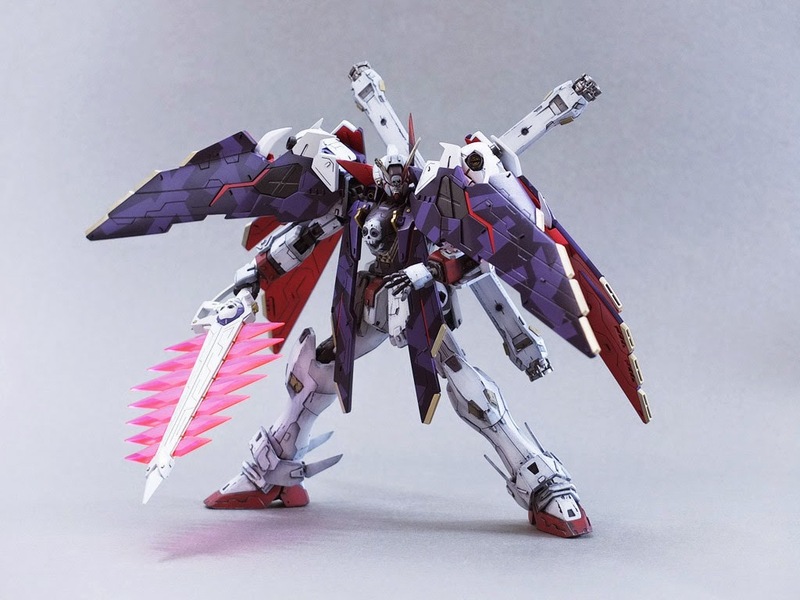 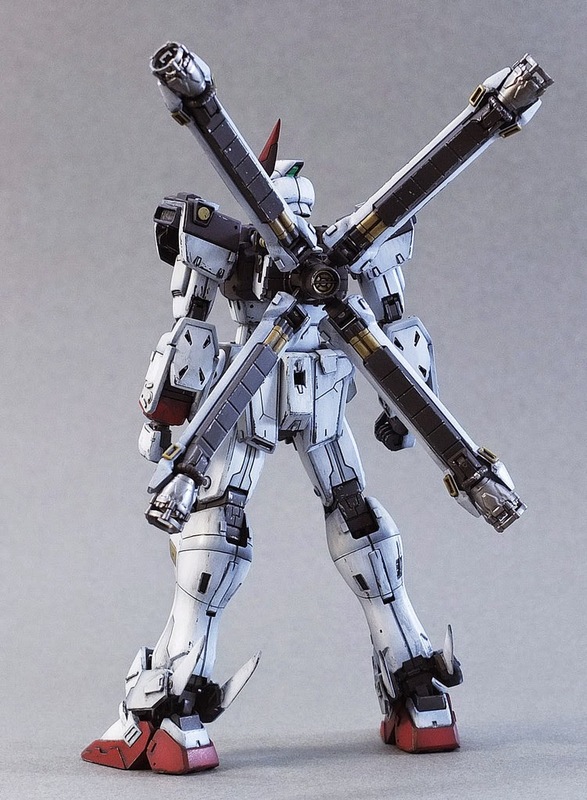 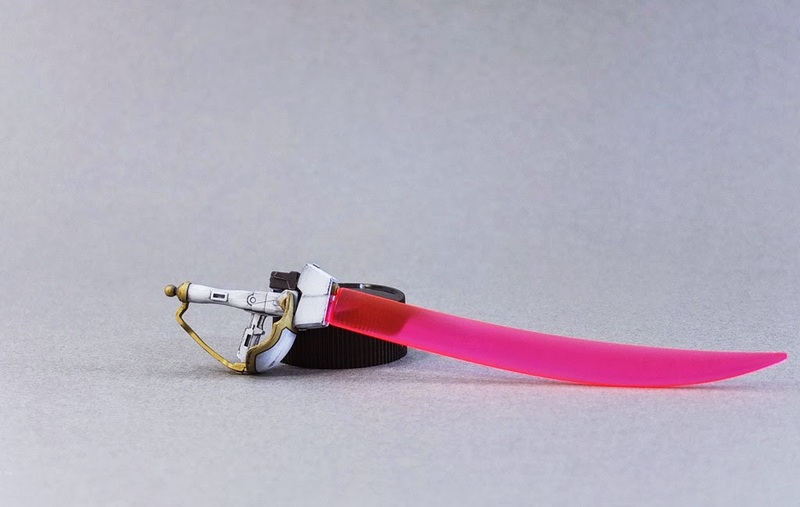 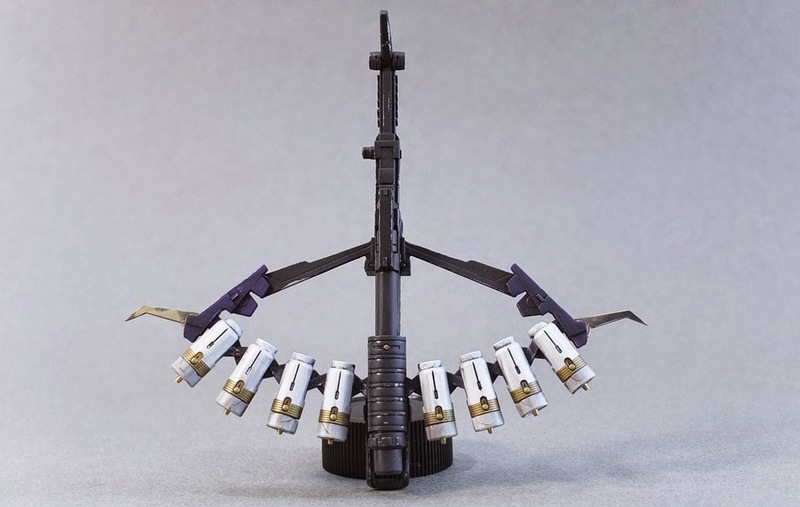 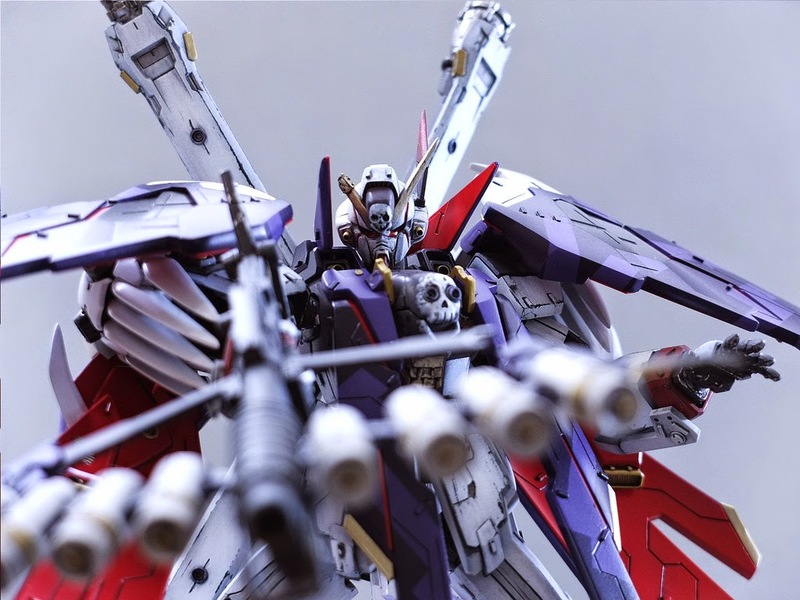 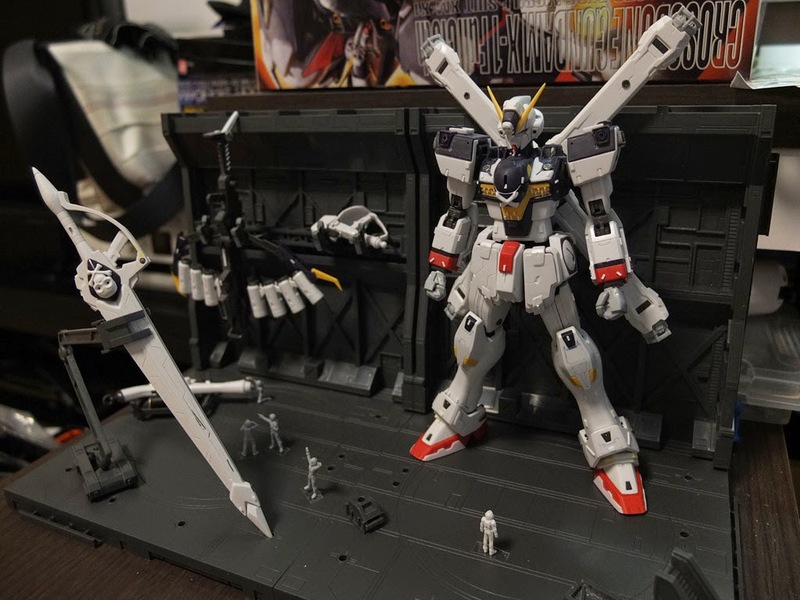 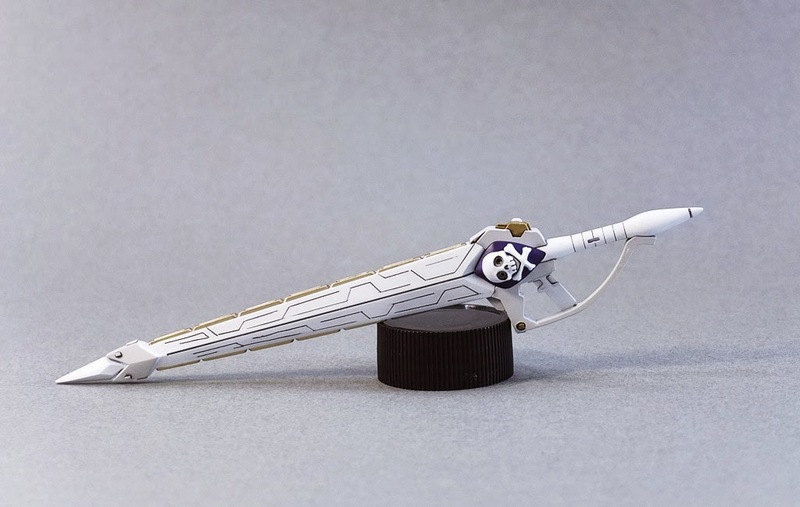 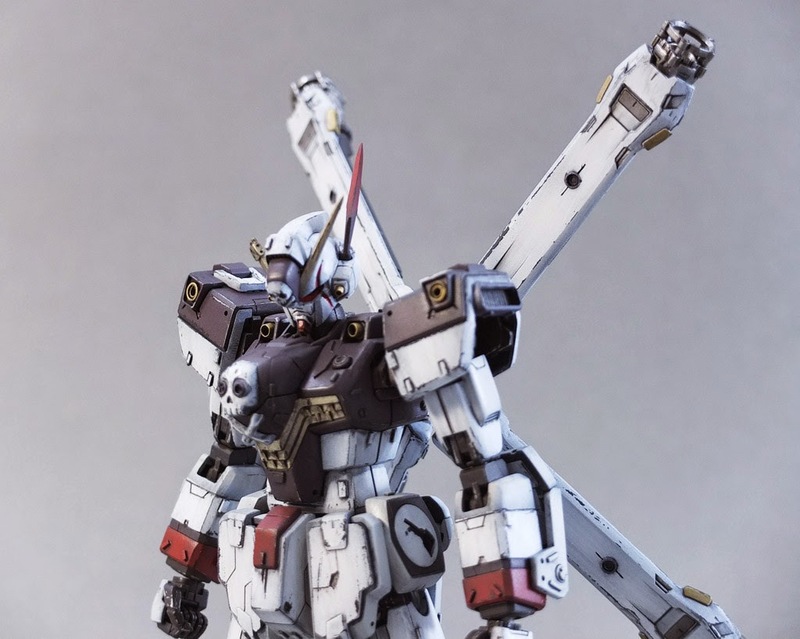 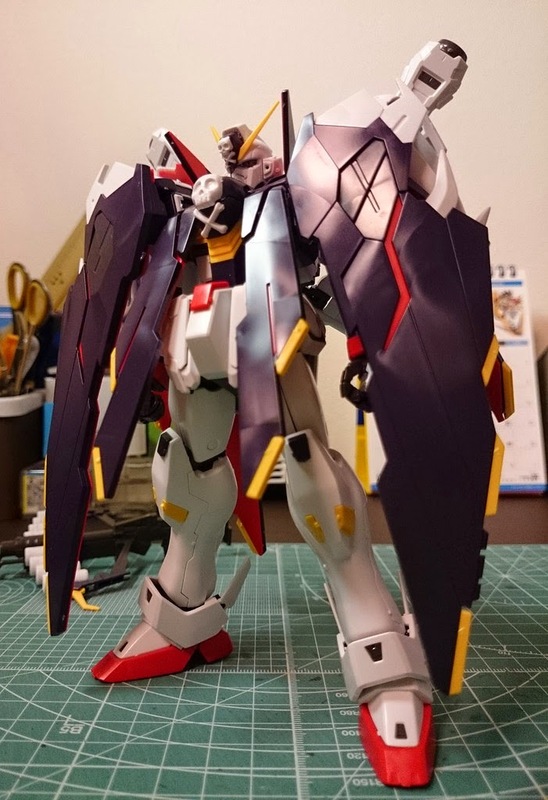 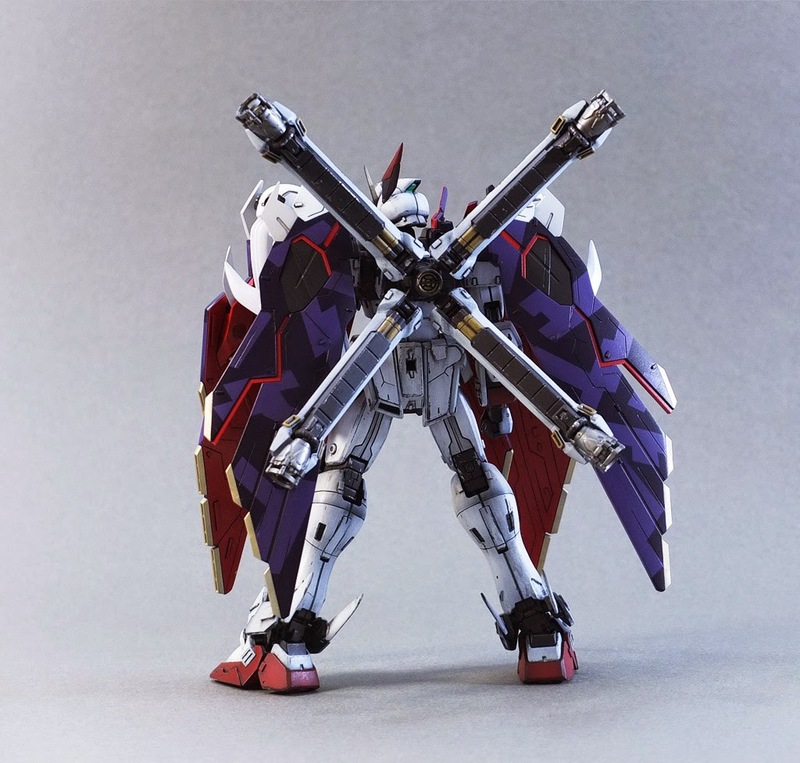 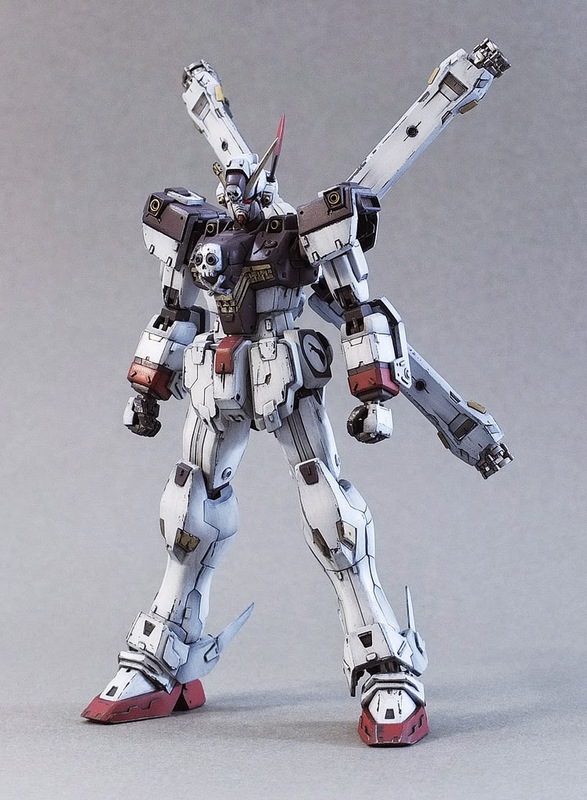 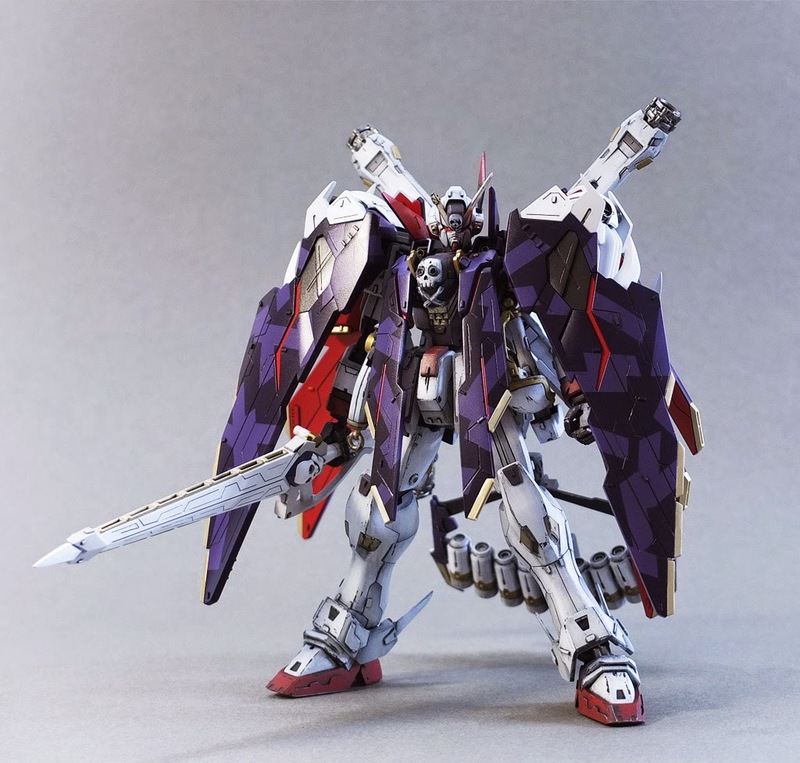 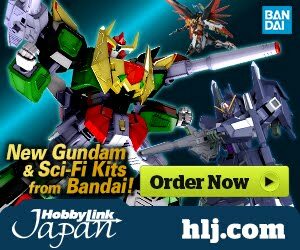 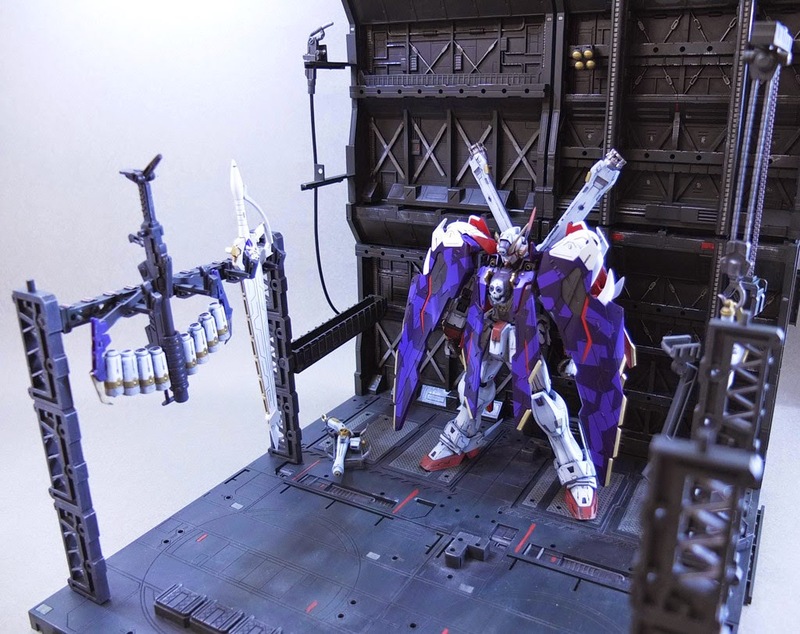 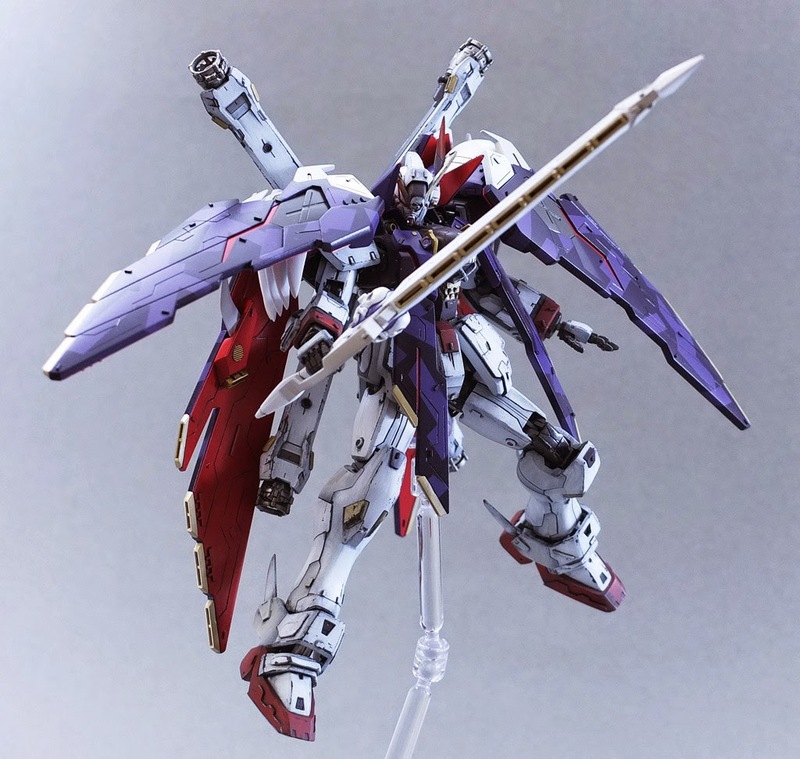 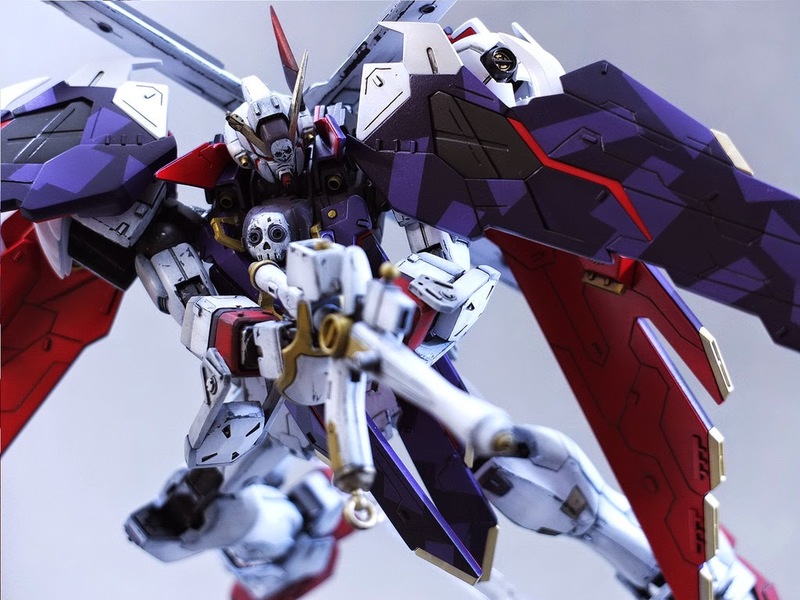 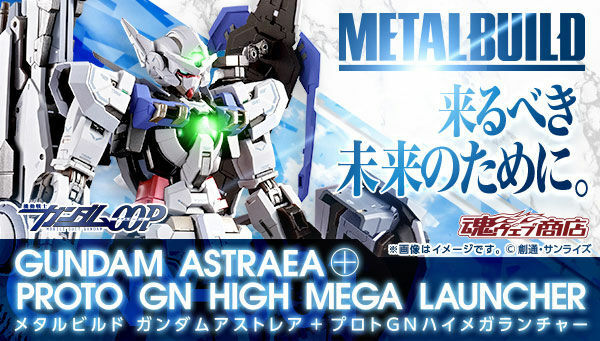 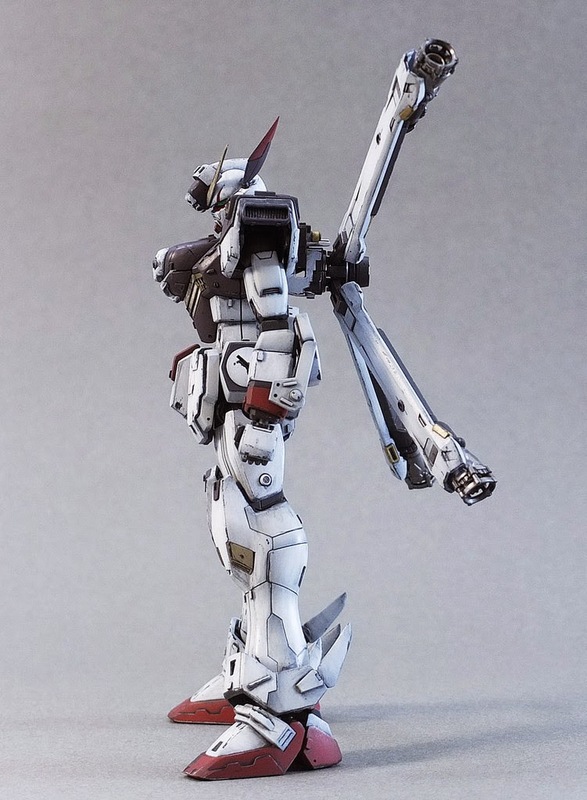 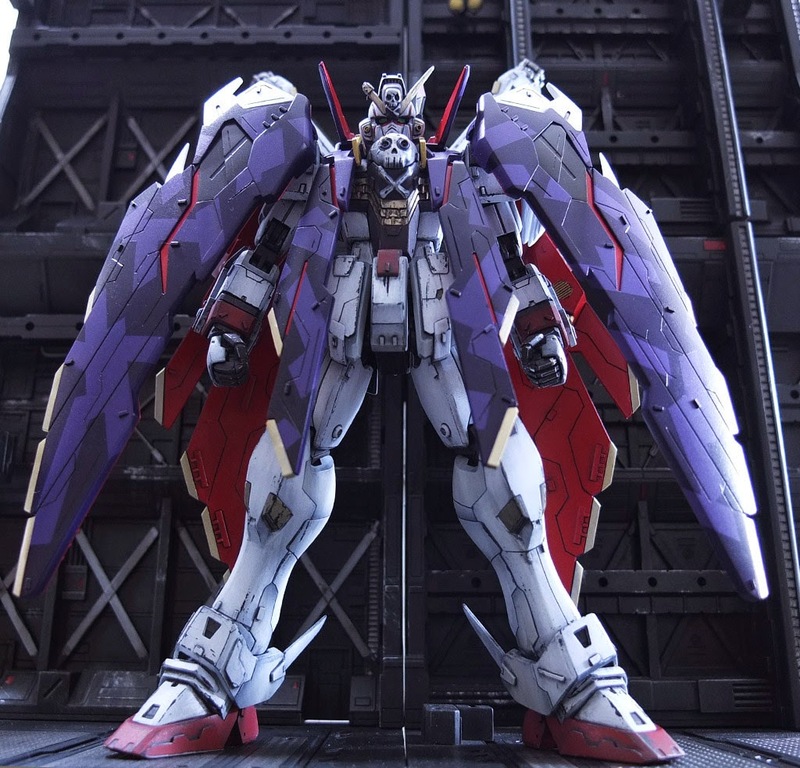 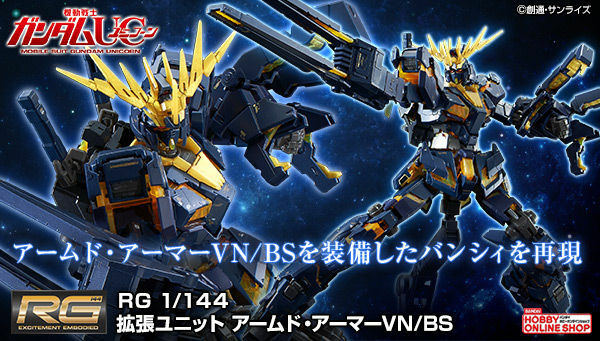 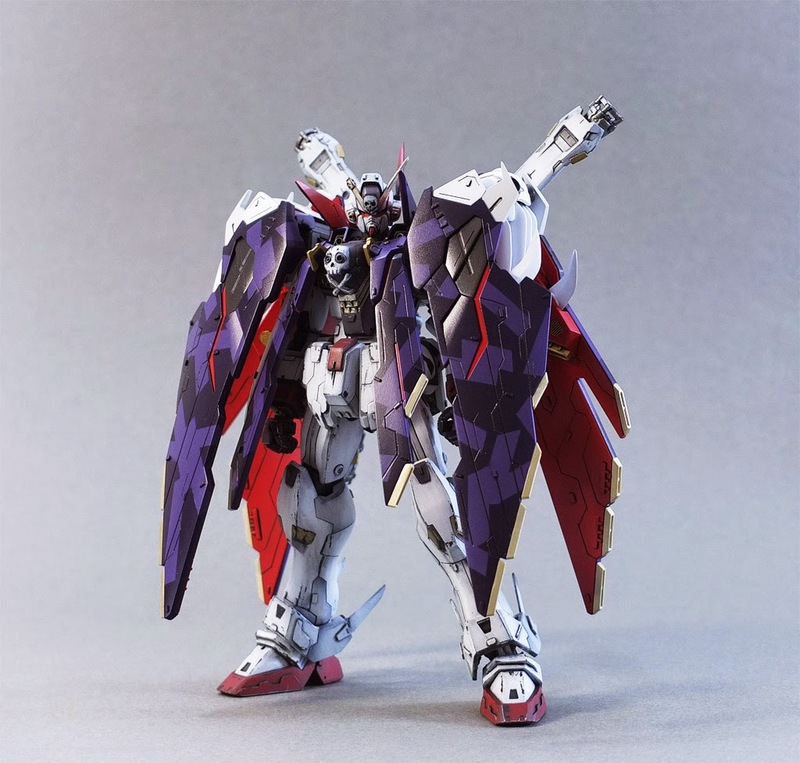 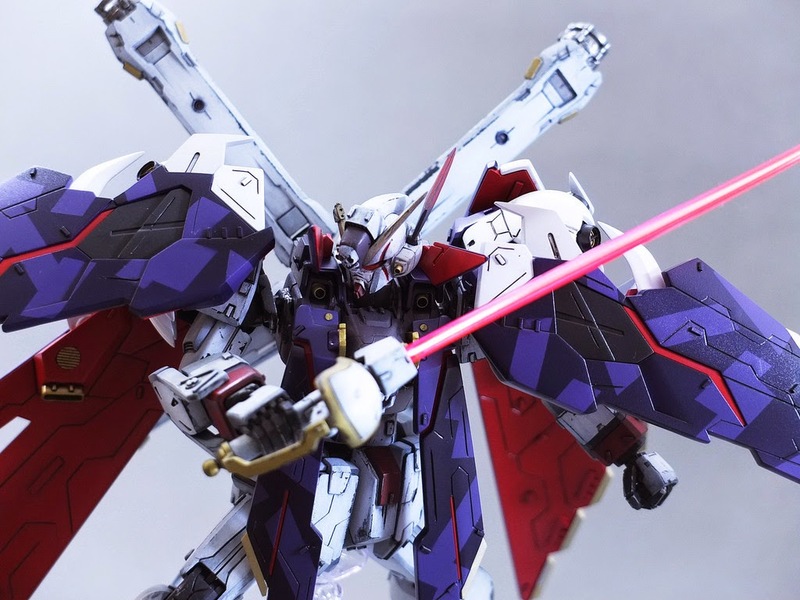 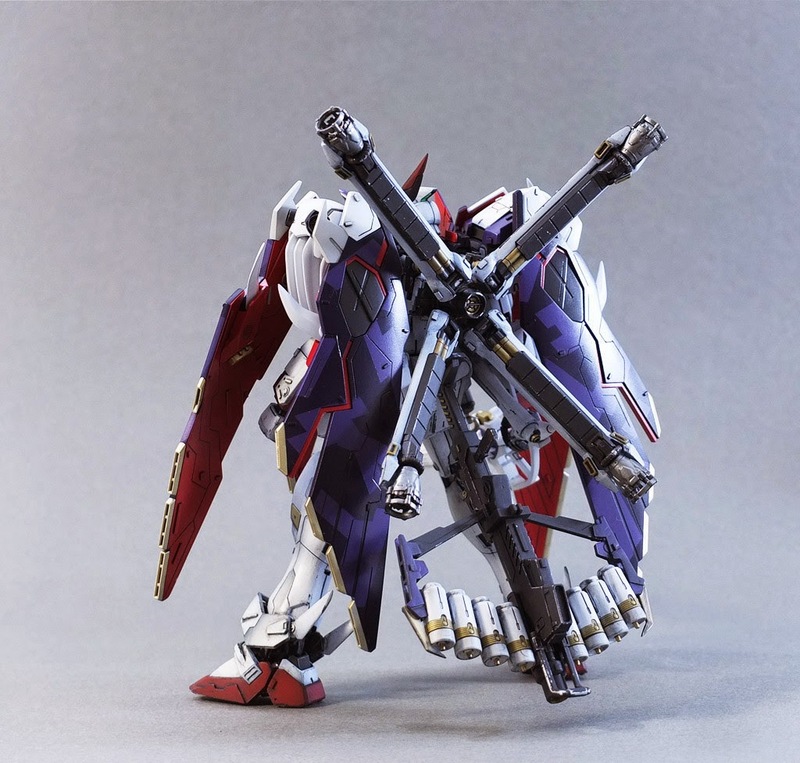 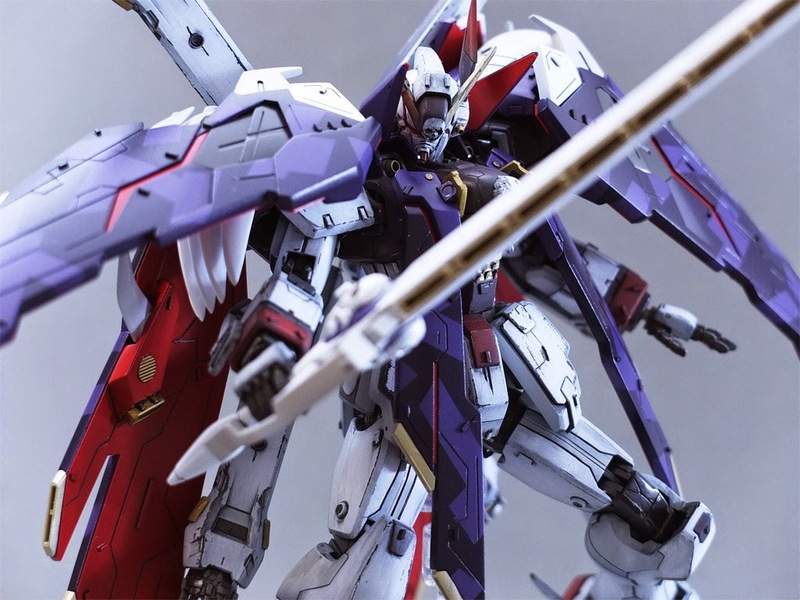 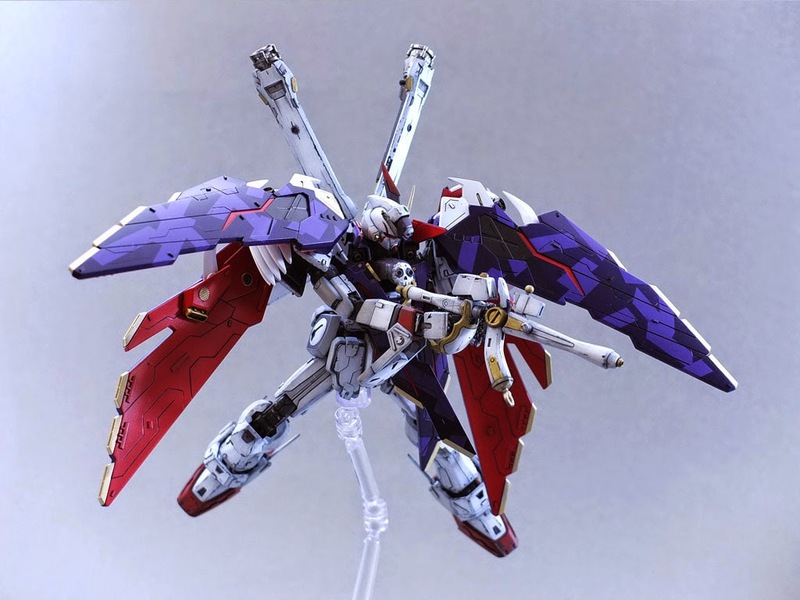 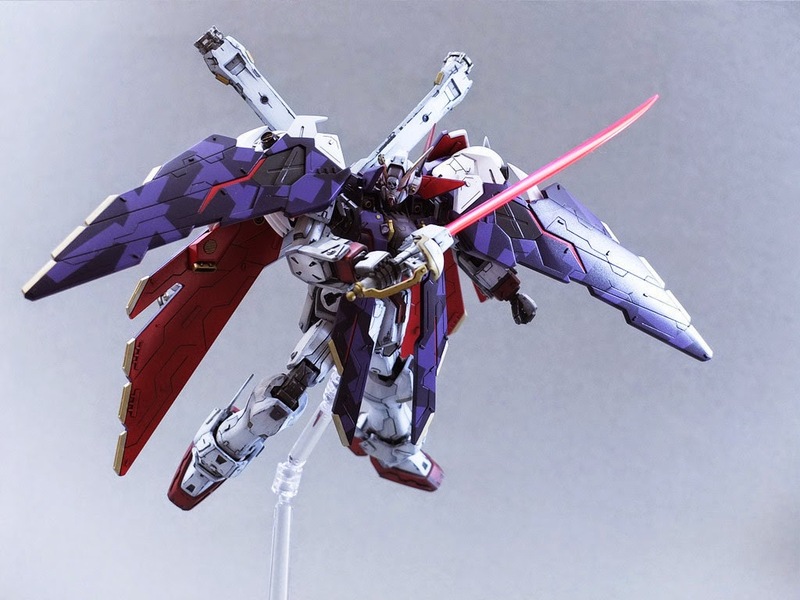 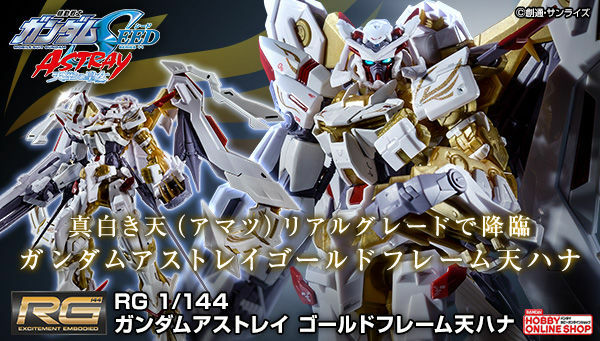 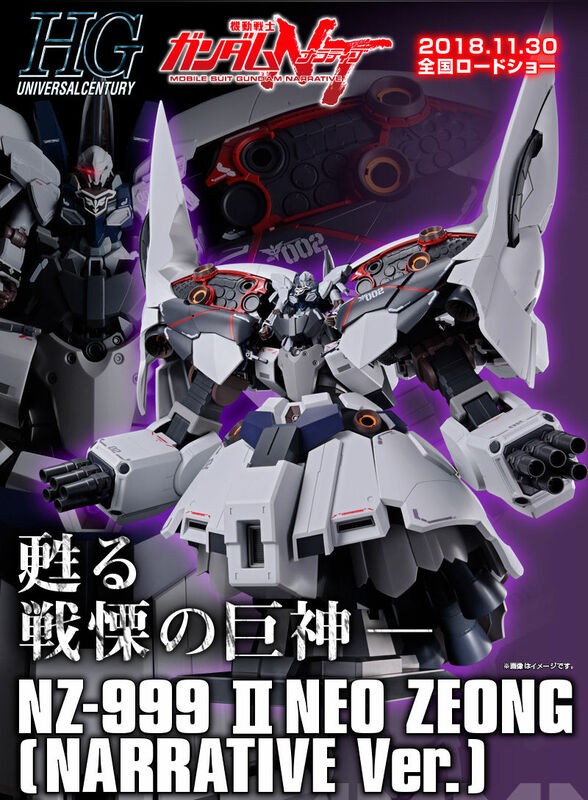 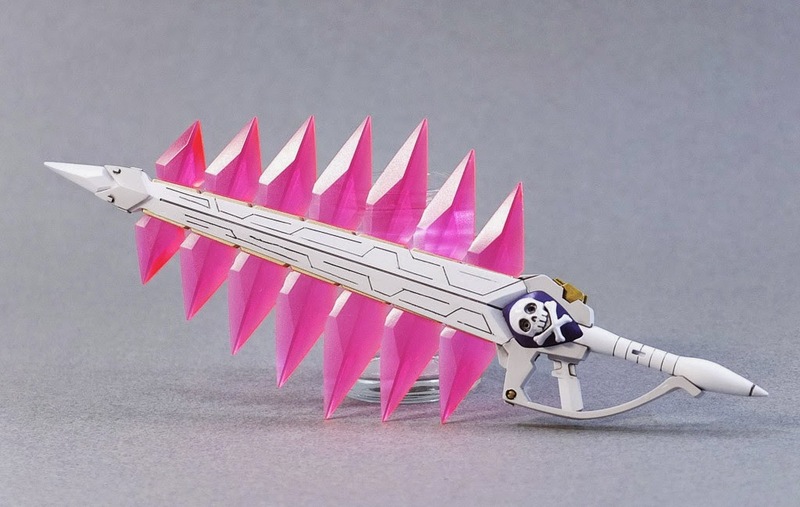 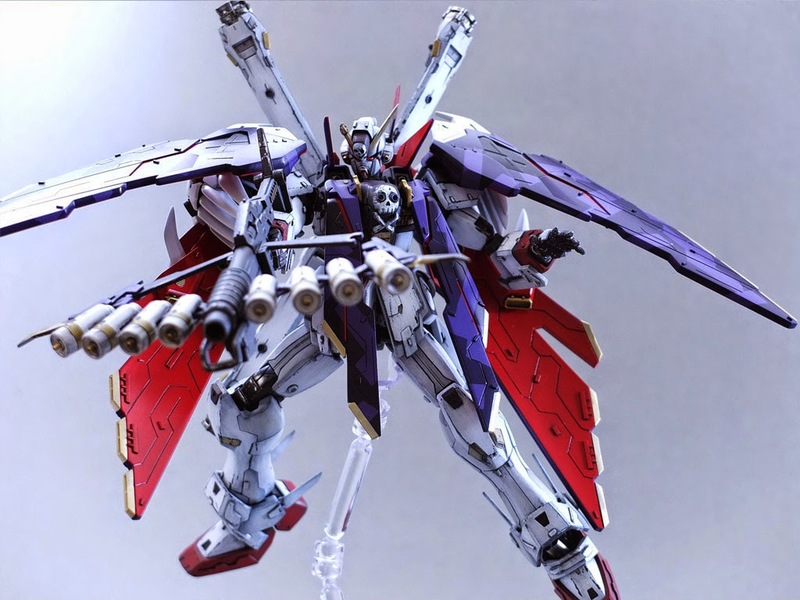 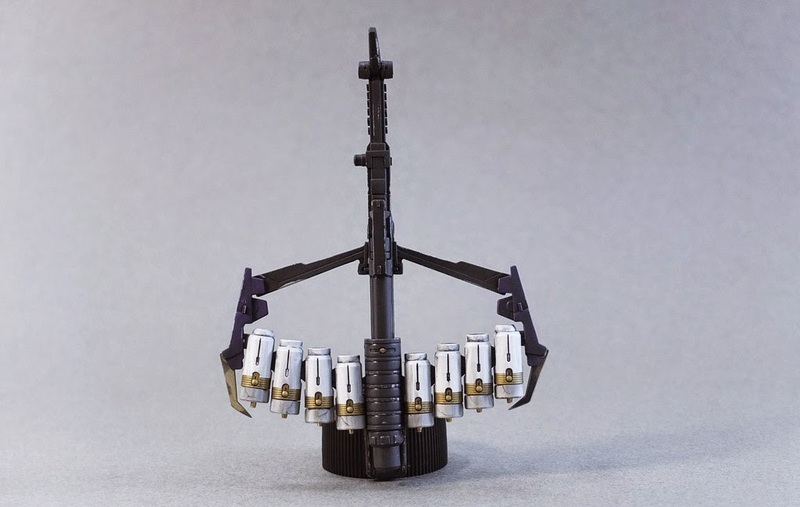 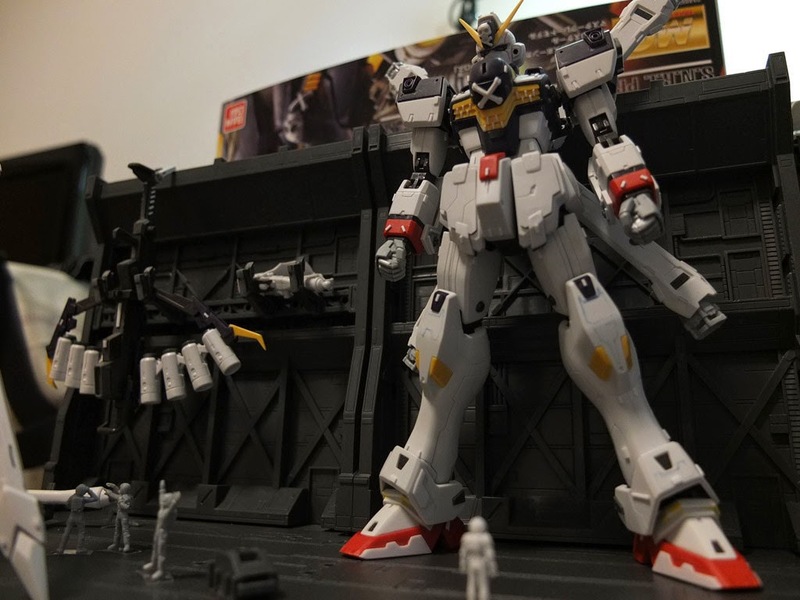 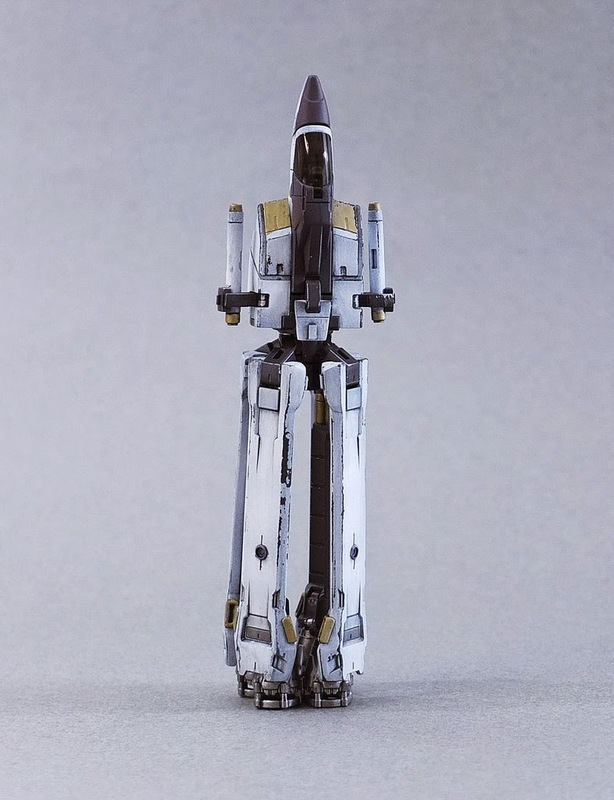 Home / Featured / Custom Build: MG 1/100 Crossbone Gundam X-1 Full Cloth "Ver. 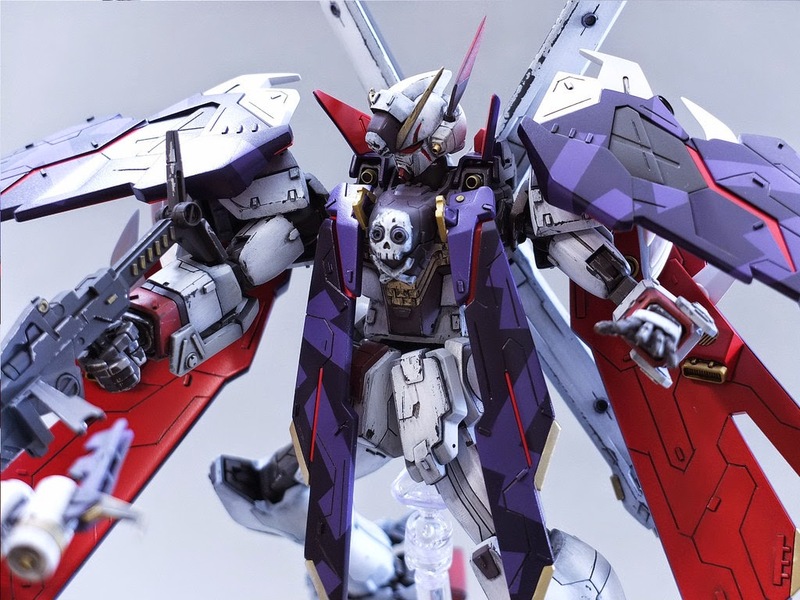 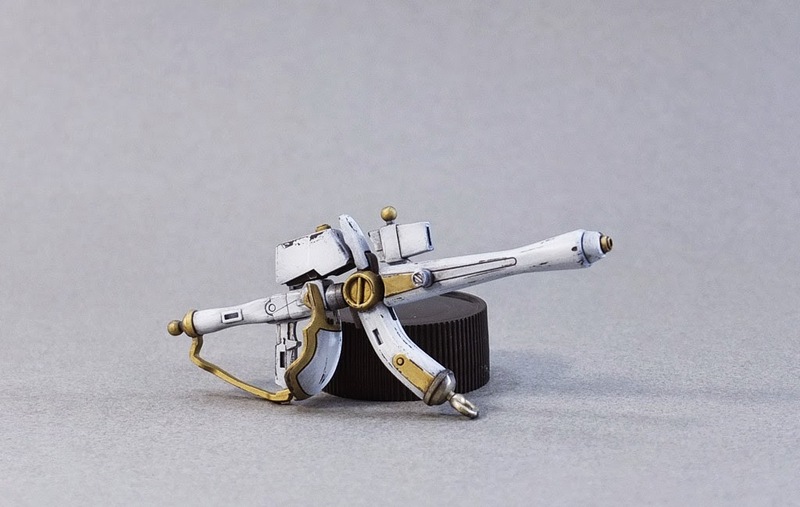 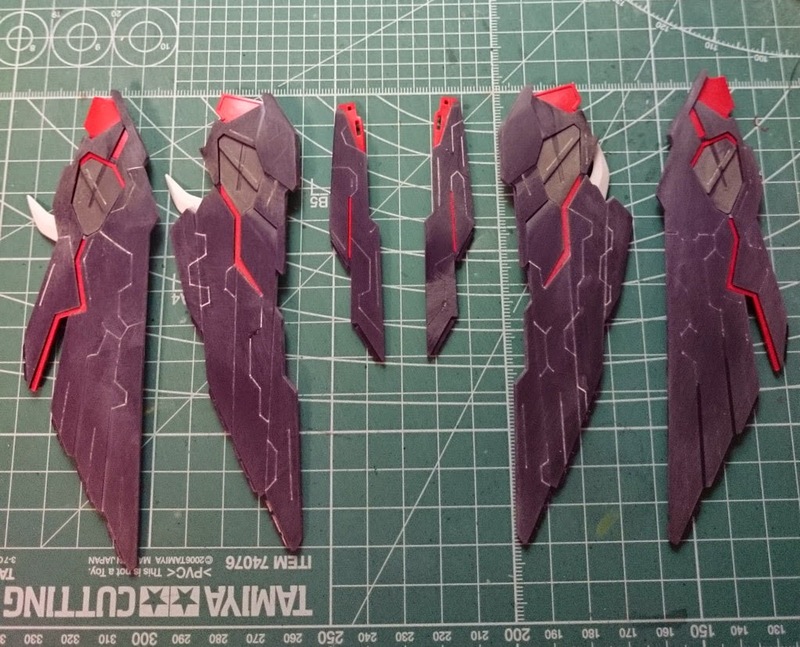 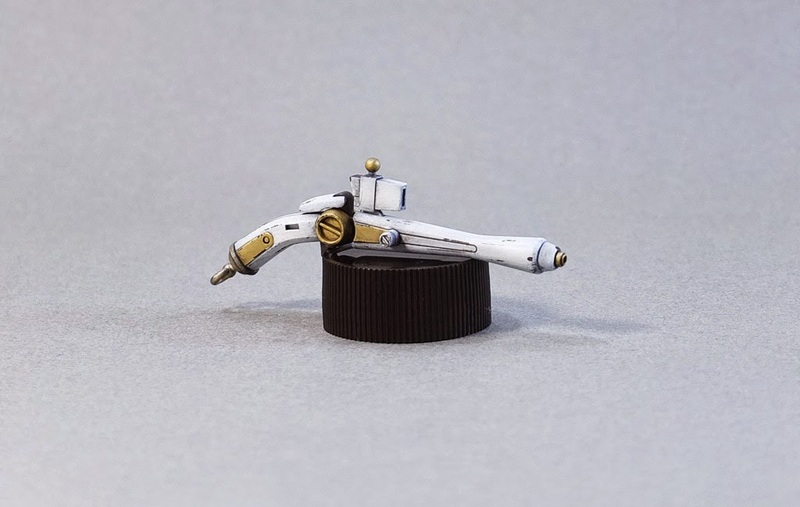 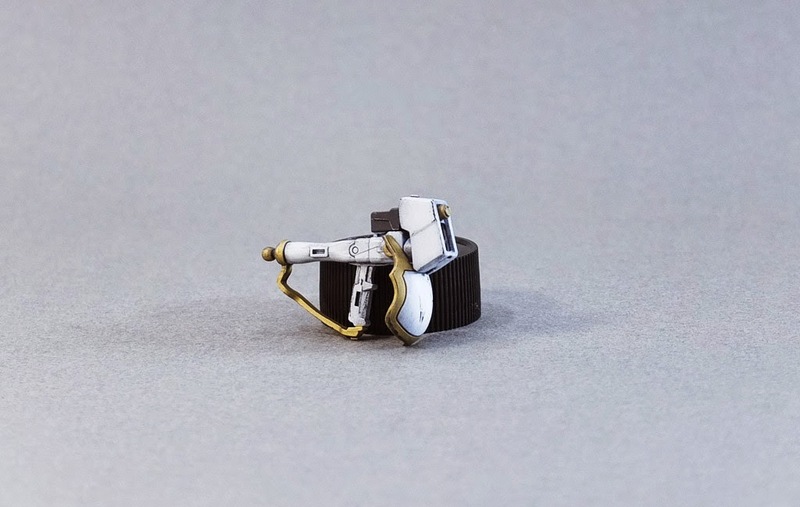 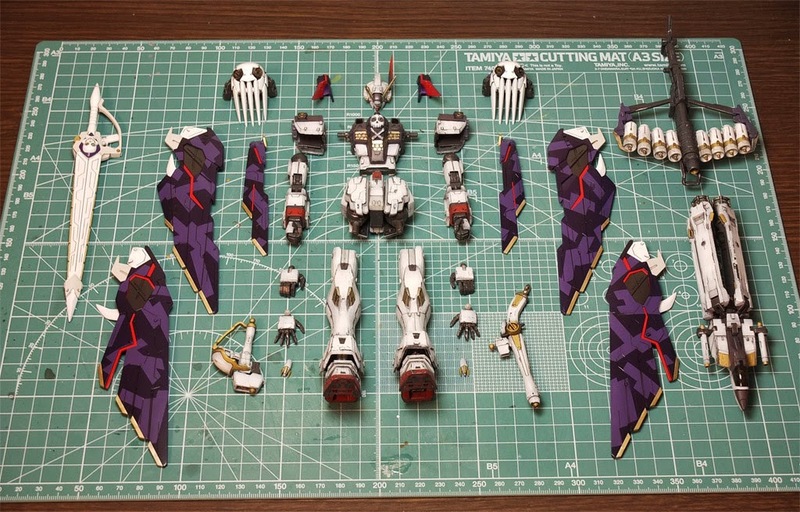 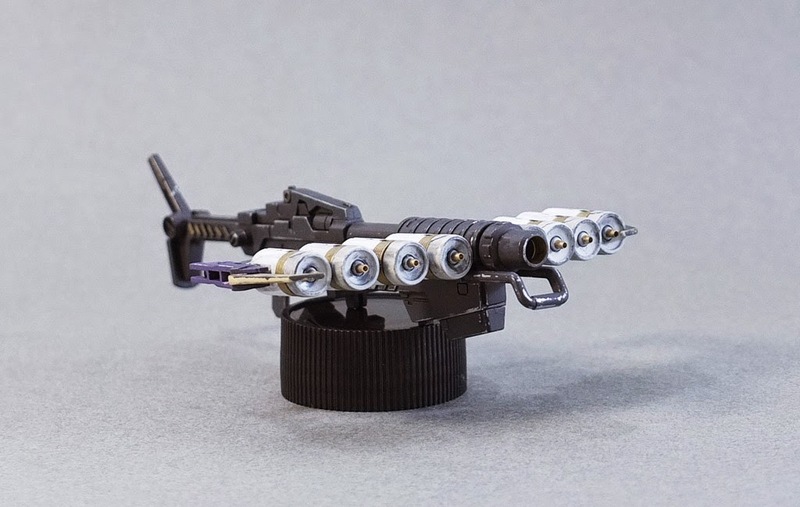 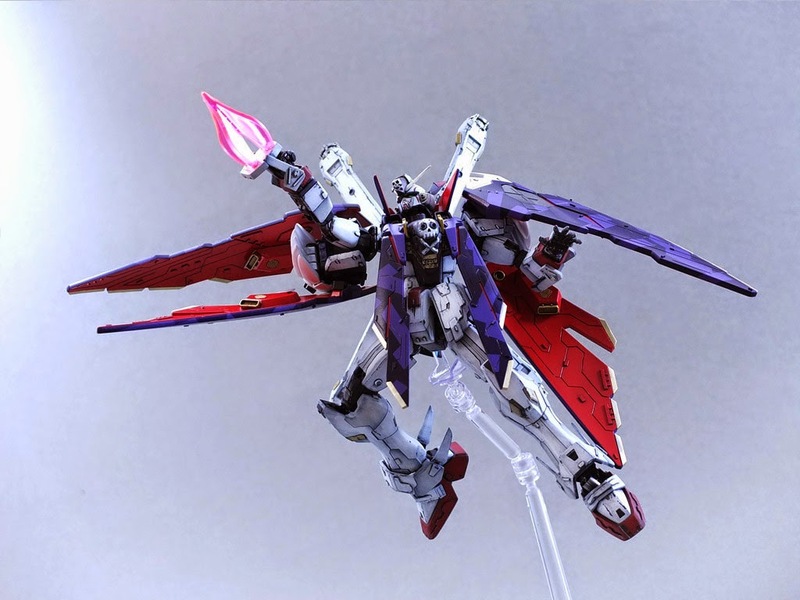 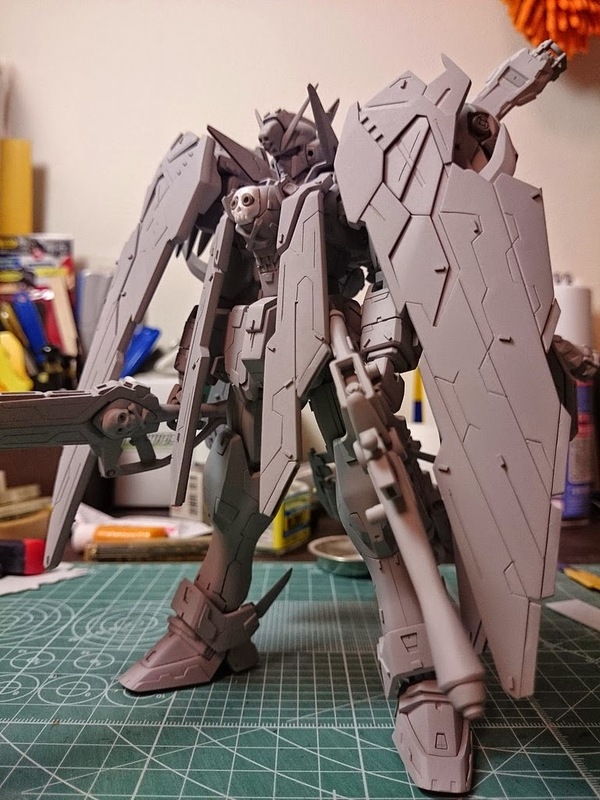 MemoriaE"
Custom Build: MG 1/100 Crossbone Gundam X-1 Full Cloth "Ver. 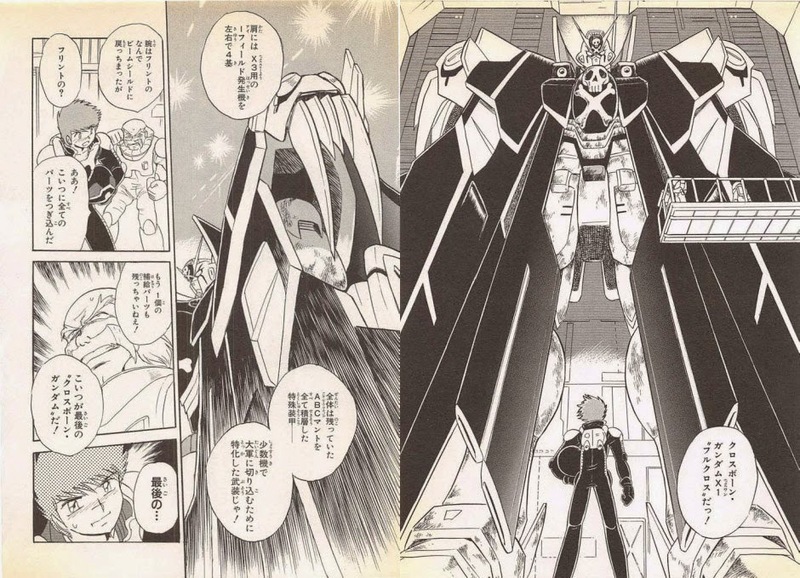 MemoriaE"